Products will be arranged immediately after receiving the prepayments in 24 hours. 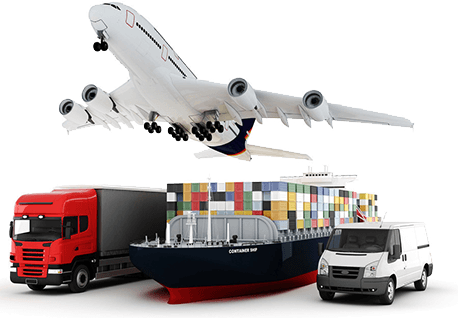 The deadline of every process will be controlled strictly to guarantee the short delivery time. 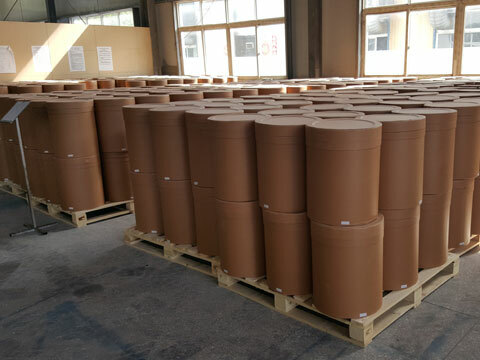 We will send the photos about the products before we delivery it and We will sends documents to you by DHL which is the fastest and most expensive in the world. The aim is to save time for customers. But the fee is paid by us .